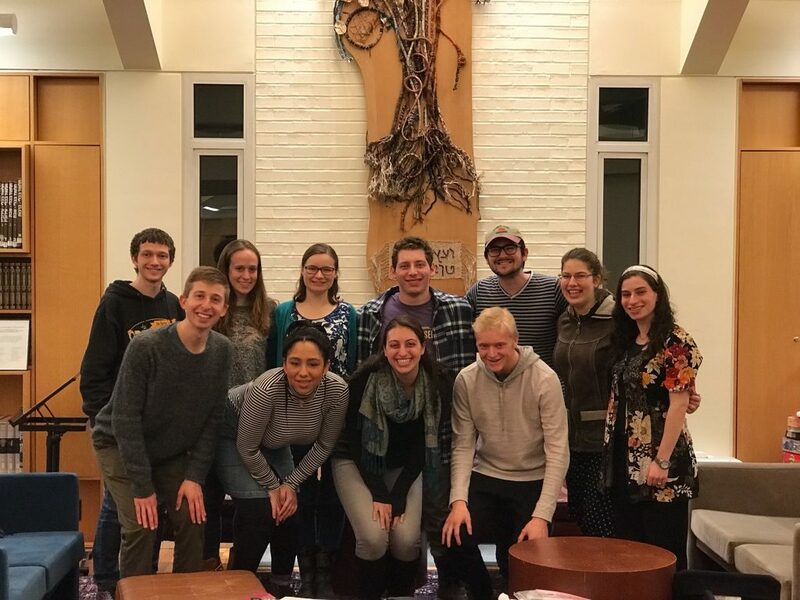 The Williams College Jewish Association is run by a student board that meets weekly in open meetings. All are welcome. Board meetings take place most Wednesdays at 9:00 pm in the JRC. Contact WCJA leadership with any questions regarding meeting times.